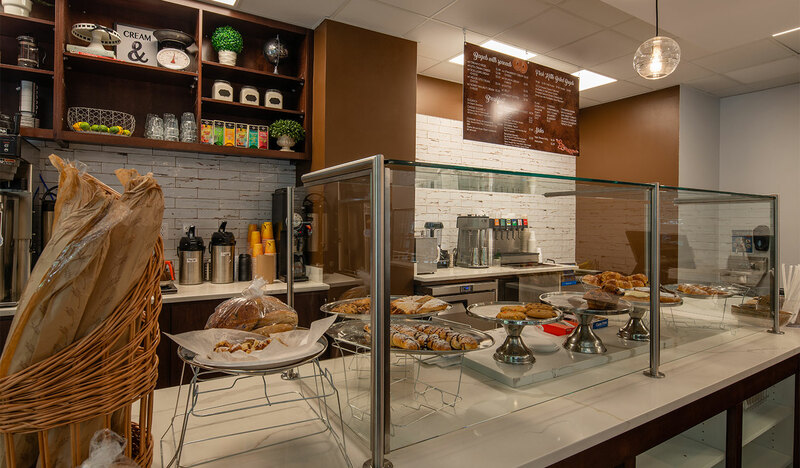 They specialize in a variety of authentically made bagels (kettle boiled) as well as pastries, baguette sandwiches and salads all prepared on site. 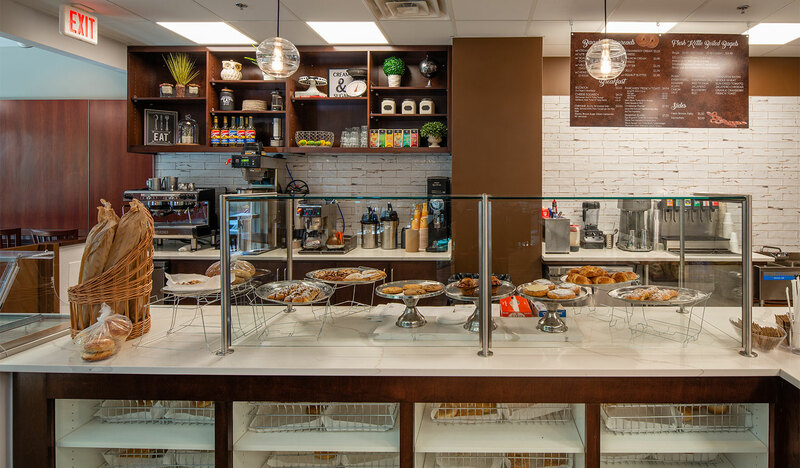 They specialize in a variety of authentically made bagels (kettle boiled) as well as pastries, baguette sandwiches and salads all prepared on site. 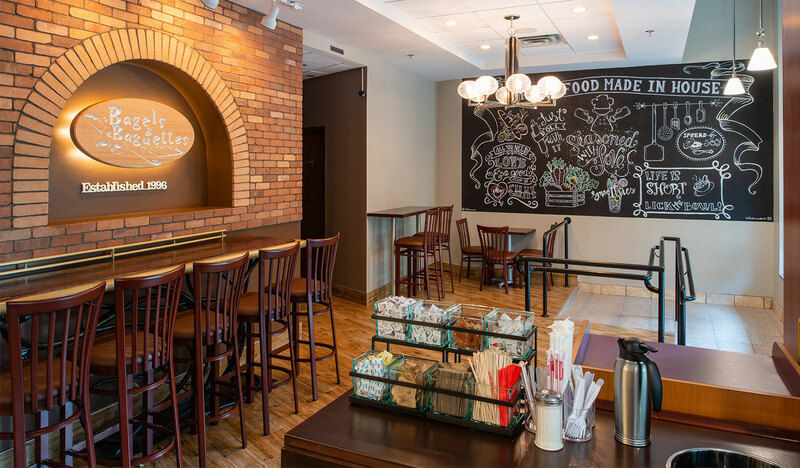 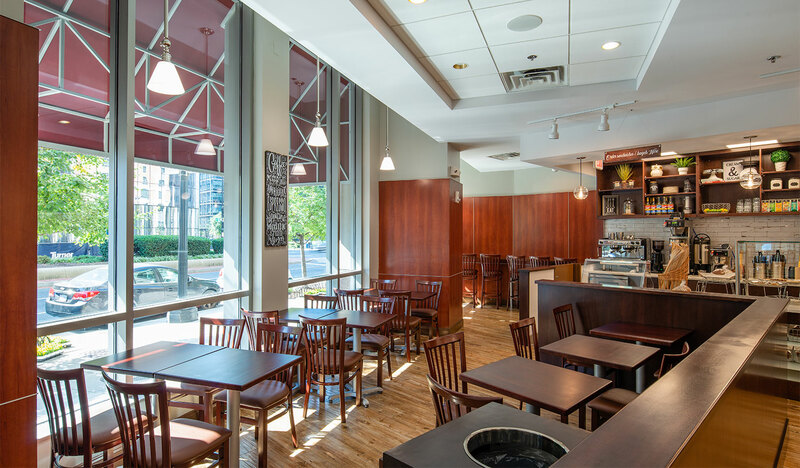 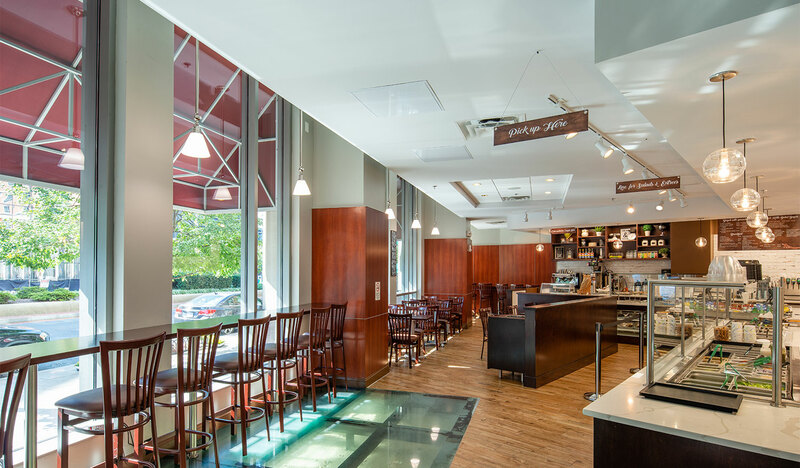 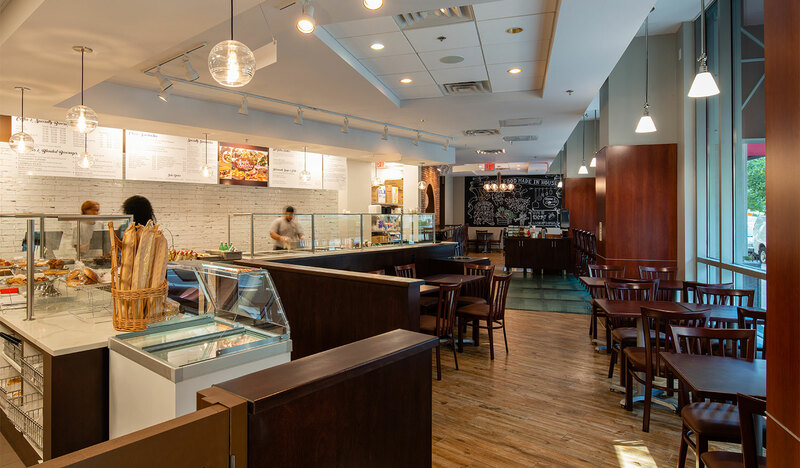 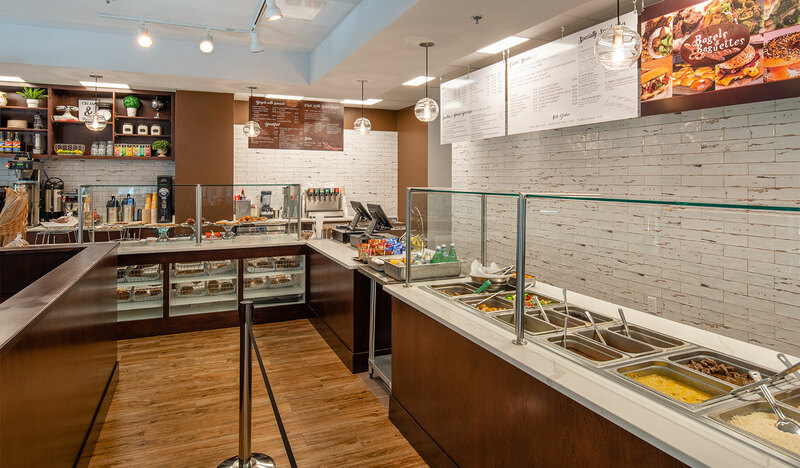 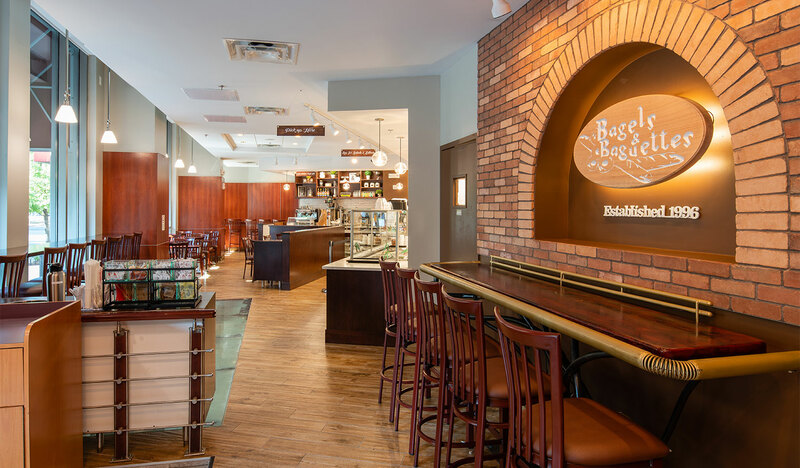 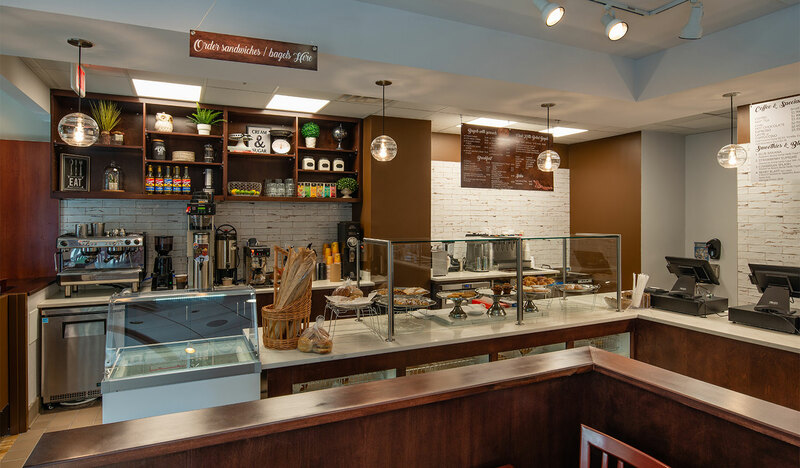 Bagels & Baguettes also serves premium coffee, espresso drinks, and smoothies. 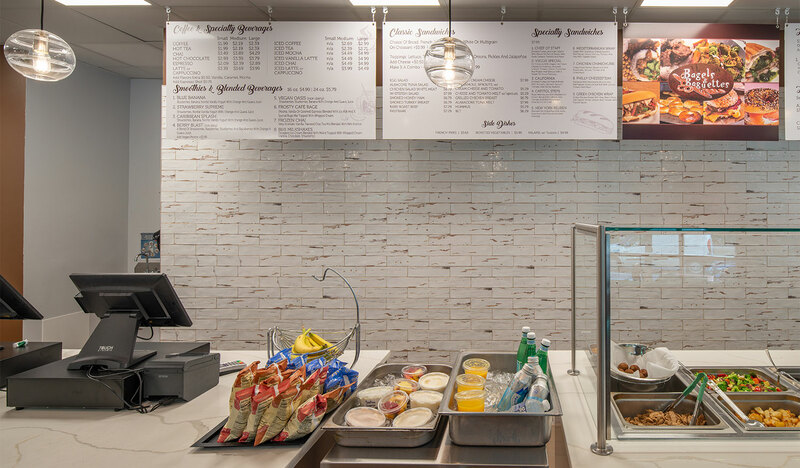 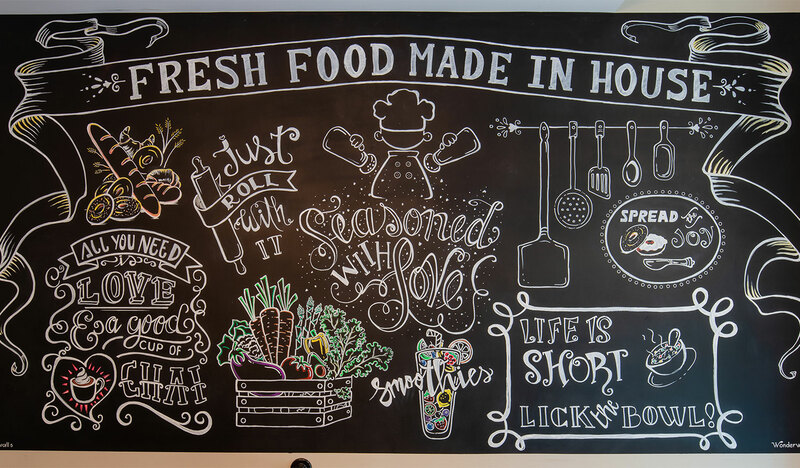 Their focus on substance in food and service allows them to deliver real value to their customers through convenience, taste, quality, and variety at everyday affordable prices.